Mettler Marketing, LLC was established in 2010, and serves healthcare and dental practices nationwide Let us design a customized marketing solution for your practice that will help your practice grow with a strategic and integrated approach to new patient acquisition. 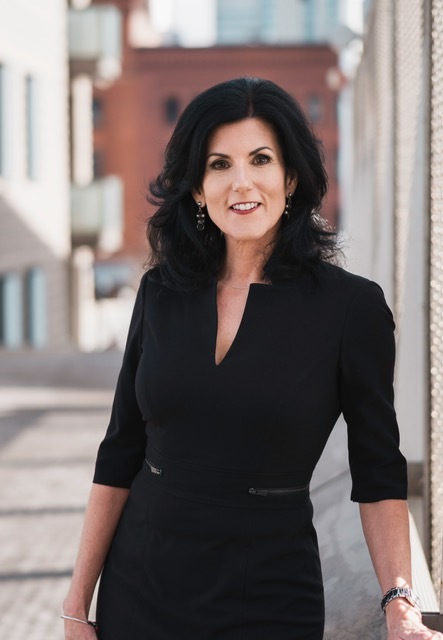 Linda is President and CEO of Mettler Marketing and has over 25 years of experience in healthcare sales and marketing. She is a native of San Diego, CA and has lived in Denver since 1988. She is a graduate of Regis University and started her healthcare career with a decade in pharmaceutical sales for Bristol-Meyers Squibb. She also worked for Health Grades, acquiring a great deal of knowledge about healthcare data and quality metrics. 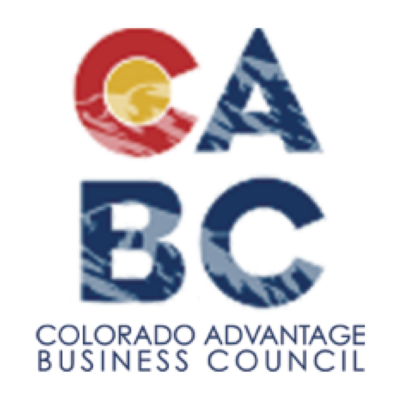 She started The Wellness Bridge and Mettler Marketing in 2010 and has worked with 50+ chiropractic offices and over two dozen dental practices. 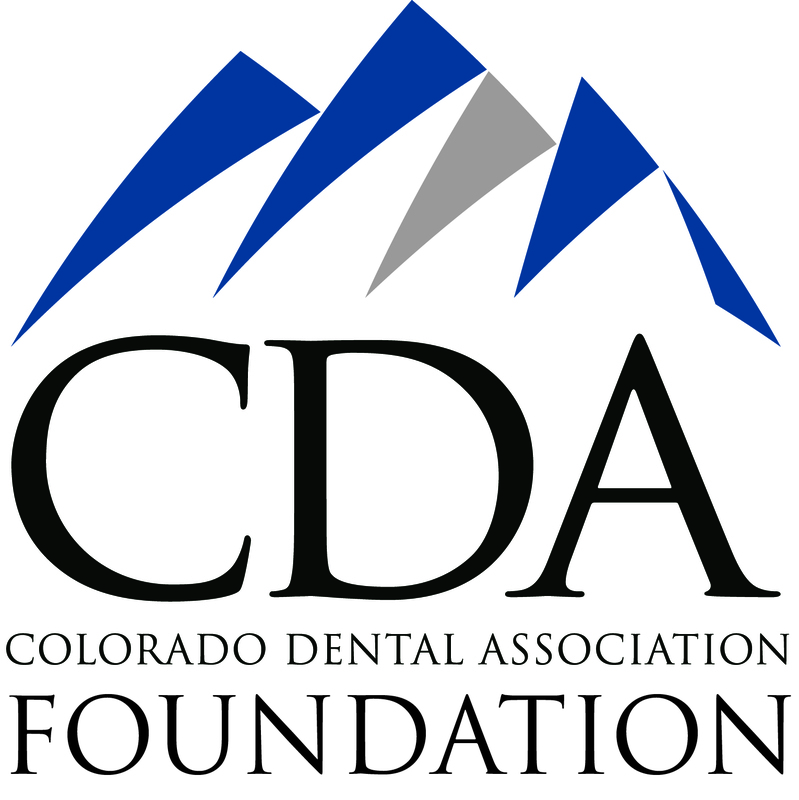 She previously served as a board member for Kids in Need of Dentistry (KIND), is currently on the board for the Colorado Dental Association Foundation and is a member of the Colorado Advantage Business Council (CABC). 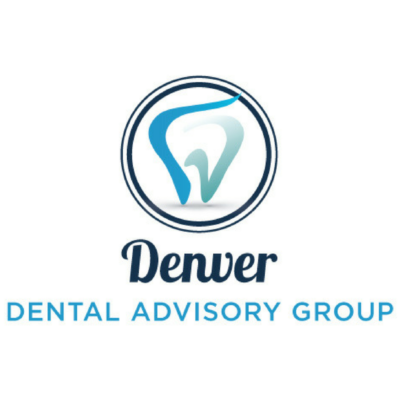 She also co-founder of the Denver Dental Advisory Group, which is a group of Colorado professionals dedicated to the enhancement and promotion of the dental industry. She is passionate about marketing and works closely with clients to help them achieve their practice goals. She spends her free time traveling, cycling, and enjoying the outdoors.